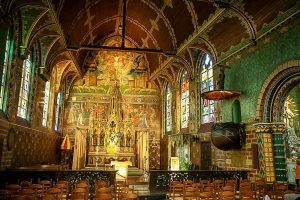 Often overlooked, Belgium is a wonderful place to visit whilst in Europe. With easy connections from the UK, France and Germany and over 60 UNESCO world heritage sites the country offers much more than just its famous chocolate. 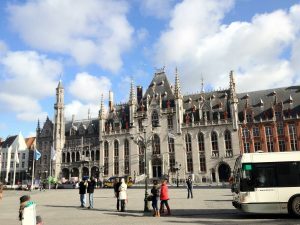 We have offered many programmes to Belgium and are able to create itineraries that incorporate educational subjects and special interests along with everything else that Belgium and it’s neighbouring countries can offer. Everything we do is tailor made and bespoke. Whatever the focus, subject or special interest we can create purposeful and meaningful itineraries that visitors will remember for years to come. 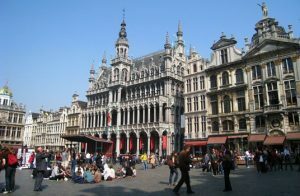 Please see our Sample Itineraries page for details of tours within Belgium that we have successfully run in the past. Shown below is an excerpt from a recent Euro Space Centre Student Tour. Discover space and exploration at the Euro Space Center. Today experience a masterclass in flight missions. Students will take on the role of astronauts and mission control staff to coordinate a true space mission including take off, docking, launching a satellite, re-entering the earth’s atmosphere and landing. After lunch experience a true to life sensation of walking on the moon followed by the rotating chair and multi axis chair. experiences of travelling through space. Today is based around discovery and rockets. Students will design a mini rocket and learn about aerodynamics, stability and propulsion. There will also be a discussion on astronomy learning about the moon, stars, planets and constellations. experience the micro gravity wall. Students will be fitted with harnesses and weights allowing effortless climbing of the wall. The day finishes with a special effects space show film in the space center’s cinema.